For the study, recently published in Light: Science & Applications, the team of surgeons, engineers, physicists, and material chemists designed and built the optical ultrasound technology to fit into existing single-use medical devices, such as a needle. 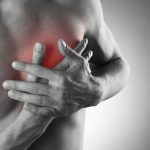 ‘The optical ultrasound needle is perfect for procedures where there is a small tissue target that is hard to see during keyhole surgery using current methods and missing it could have disastrous consequences,’ explained Dr Malcolm Finlay, study co-lead, and Consultant Cardiologist at QMUL and Barts Heart Centre. 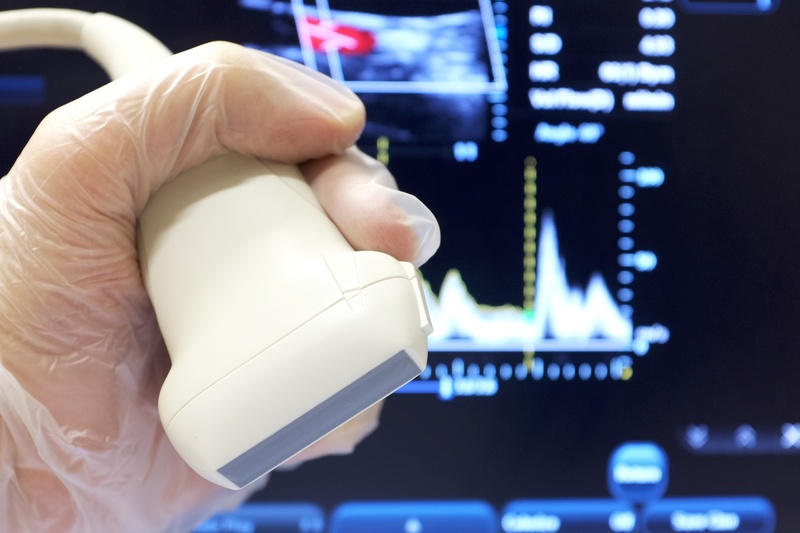 ‘This is the first demonstration of all-optical ultrasound imaging in a clinically realistic environment. Using inexpensive optical fibres, we have been able to achieve high resolution imaging using needle tips under 1 mm. 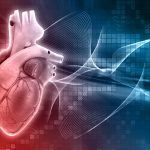 We now hope to replicate this success across a number of other clinical applications where minimally-invasive surgical techniques are being used,’ explained study co-lead, Dr Adrien Desjardins (Wellcome EPSRC Centre for Interventional and Surgical Sciences at UCL). ‘The whole process happens extremely quickly, giving an unprecedented real-time view of soft tissue. It provides doctors with a live image with a resolution of 64 microns, which is the equivalent of only nine red blood cells, and its fantastic sensitivity allows us to readily differentiate soft tissues,’ said study co-author, Dr Richard Colchester (UCL Medical Physics & Biomedical Engineering).